Disclaimer: This is a Fashionista Events opportunity. 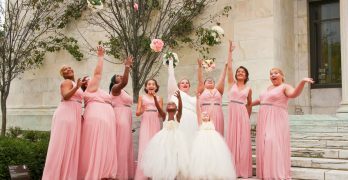 Summer weather is here, which means the heavy winter clothes are headed for the closet while skirts and bermuda shorts come out of storage. 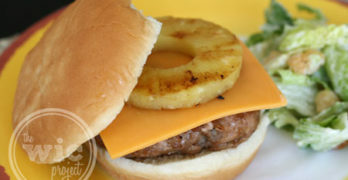 And, ladies, you know what skirts, dresses, and bermuda shorts means? That’s right – if you’ve been hiding hairy, unshaven legs under those jeans, you can’t anymore. When it’s time to shave your legs, especially if you haven’t been “maintaining” during the winter, the quality of the razor can make a big difference in how you feel after the first shave. First, you want the razor to be smooth. A razor should absolutely not catch on ankles, the tops of the knees, or the back of the knees. Second, you want a razor that can adjust around all of your curves. It just makes sense, right? Third, you want a razor that is affordable while still doing the first and second requirements. The solution? BIC Soleil Razors. 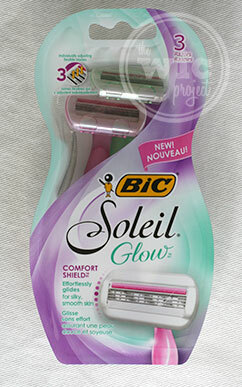 BIC has launched a new line of BIC Soleil Glow Razors for women. BIC Soleil Glow Razors have a Comfort Shield head that helps to protect your skin from irritation by distributing pressure evenly across the width of the blade. The Vitamin E and Aloe lubricating strip not only helps the razor to glide, but also helps moisturize your skin. 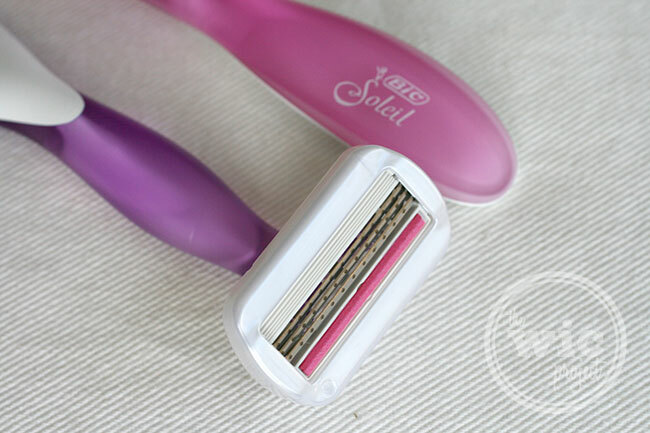 The BIC Soleil Glow razor has 3 blades that are flexible and adjust to the skin as you shave. The rubber grip on the handles helps ensure that you don’t have any shaving accidents. To help you get ready for summer and to Make Your Own Sun™, you can find the new BIC Soleil Glow razor at a store near you. 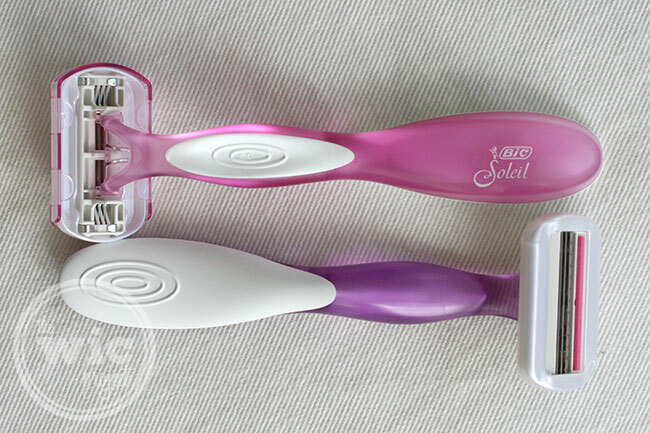 For even more fun, take a moment and enter the Bic Soleil Razors 100 Days of Giveaways!